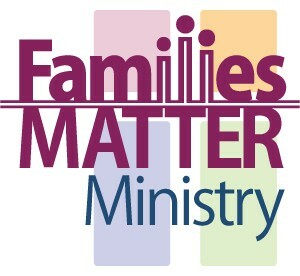 “Families Matter” is a program we hold for children under the age of 5, along with their caregivers. You do not need to be a member of Zion Lutheran Church, or even be a current student to attend this program. All are welcome! Check our calendar for a schedule of our monthly meetings. Children will hear stories, sing songs, make crafts and have a snack.